Each year GACCE (Georgia Association of Chamber of Commerce Executives) is proud to provide scholarships to help Chamber of Commerce professionals broaden their knowledge of the profession and expand their careers. 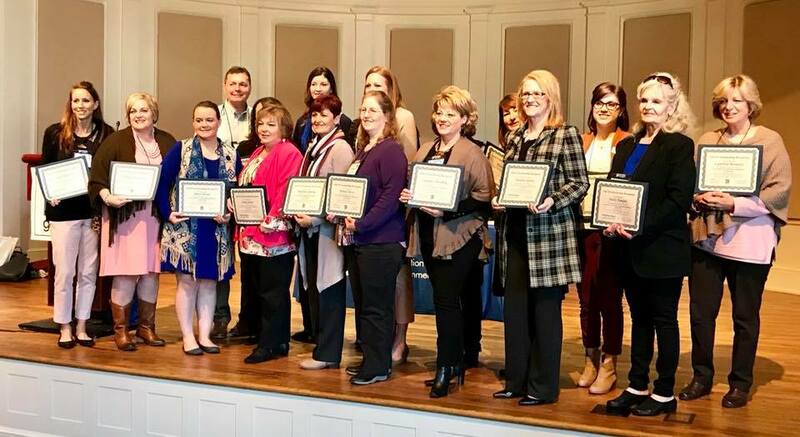 At the 2018 GACCE Staff Development Conference held last week in Milledgeville, GA, the association was pleased to provide 25 scholarships to deserving professionals. GACCE was able to award seven additional scholarships than it normally would because of the generous donations of two long-time Associate Members and Event Partners of the association – Georgia Transmission Corporation and Purchasing Alliance Solutions. GACCE congratulates all of our scholarship winners!